there are estimates that the daily cost of continuous monitoring of a patient for example with a pulse oximetry is on the order of 20 or 30 dollars a day. This does not include the cost implications of staff workflow and some of these other softer costs – indirect costs. Dr. Bilke’s numbers stem from research which he undertook with his colleagues at Dartmouth, “Impact of pulse oximetry surveillance on rescue events and intensive care unit transfers: a before-and-after concurrence study.” This research was prompted by preventable deaths in hospitalized patients, which may be due to unrecognized deterioration. Patient surveillance monitoring results in a reduced need for rescues and intensive care unit transfers. If you – or a loved one, a friend or neighbor – is in hospital, do you think that $22 per day is a reasonable amount to ensure that you do not die? According to the Institute of Medicine, each preventable adverse event costs about $8,750. This excludes potential litigation costs, which when included substantially increase the costs of not avoiding adverse events. 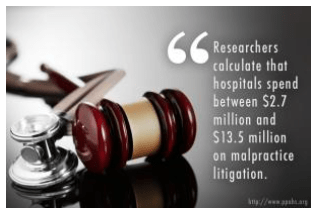 In “Malpractice Litigation and Medical Costs,” researchers calculated that malpractice litigation accounts for roughly 2-10% of medical expenditures. According to the American Hospital Association, total expenditures for the 5,724 registered hospitals in 2011 were $773,546,800,000 or an average of $135,140,950 per hospital. 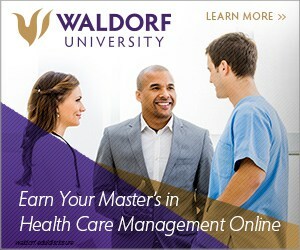 This means that each hospital is spending from $2.7 million to $13.5 million on malpractice litigation. These figures are supported by estimates from the American Medical Association that calculated that it costs $110,000 per case defending claims. At St. Joseph’s/Candler Health System, they monitored patients with capnography, which measures a patient’s adequacy of ventilation. 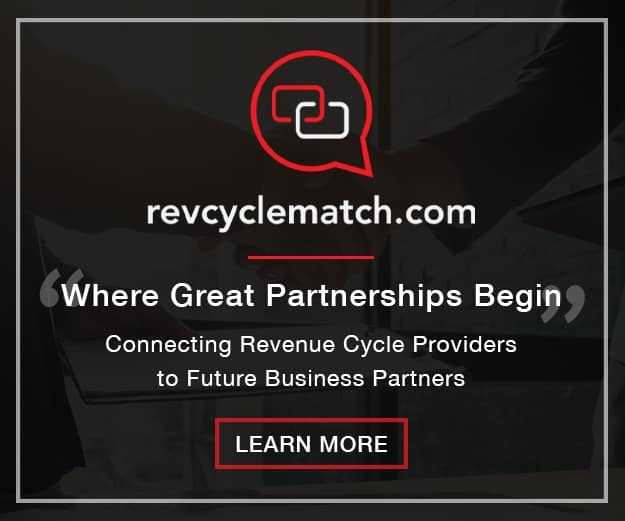 They found out that over a 5-year period of implementing their patient safety initiative, they prevented at least 471 adverse events and had a return on investment of $1.87 million and an internal rate of return of 81%. The costs of monitoring are low and the costs of not monitoring patients are high. 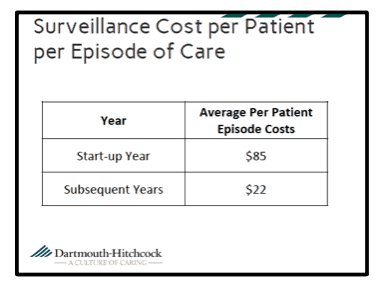 It costs $22 per day to monitor a patient. However, if an adverse event or death occurs, the Institute of Medicine has calculated that each preventable adverse event costs about $8,750 and the American Medical Association calculates that it costs $110,000 per case defending such claims. There’s a reluctance to change things – medicine is a very difficult industry to get change. We are a long way away from being a higher reliability industry, where we have a very high quality. Our quality is not reliable and there’s a great variation. So, we are reluctant to change. … I think that as we go into our clinical day every day, we need to make a commitment to take care good care of all our patients, not just most of them. And if you do so, you will recognize that the extra effort required to keep them safe may come at a small expense to you – you may have to respond to a few false positive alarms during a shift or you may have to spend little time educating a patient what you do to keep them safe with a monitor or with the pain expectations or how they can help in that care – but not having to sit and explain to a patient’s family, why they died a preventable death or have a lifelong brain injury is well worth that investment. Michael Wong, JD is Founder and Executive Director of the Physician-Patient Alliance for Health & Safety.